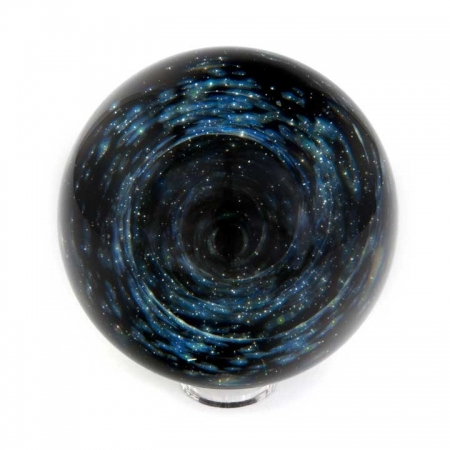 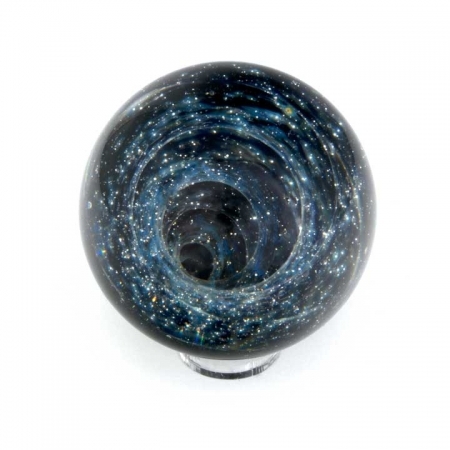 The Gold and Silver Galaxy series is made by adding 99.99% pure gold, silver and platinum to hot Borosilicate (hard) glass. 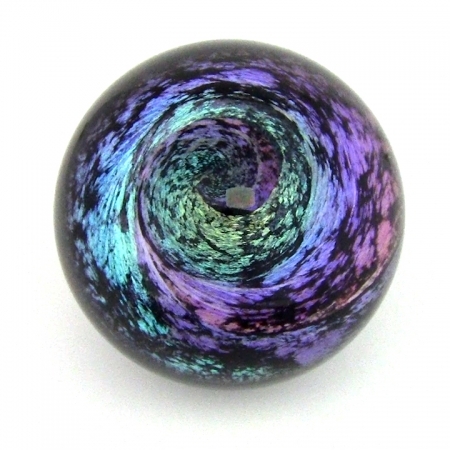 At just the right temperature, these precious metals transform into a gas resulting in bright and vibrant colors. 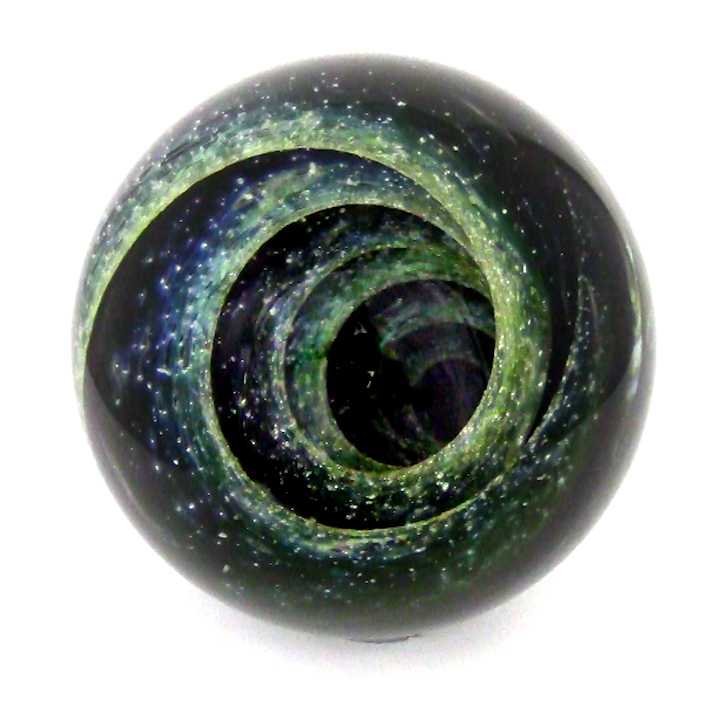 Each uniquely handcrafted Pernicka Sphere is a visual escape in the palm of your hand. 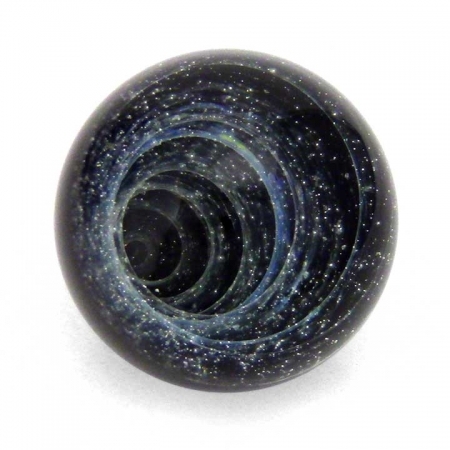 *Sizes are approximate and can be 1/4″ (3mm) larger or smaller.